Glenys Cornwell the manager of the Crowhurst Play Group received a donation from Senlac Rotary towards providing more storage accommodation. Glenys Cornwell the manager of the Crowhurst Play Group received a donation from Senlac Rotary towards providing more storage accommodation. I visited the group on 10thSeptember and saw the new premises and “customers”. Glenys showed me around and spoke about the plans they have for further improving the premises. The group originally met in the village hall and extended to the scout hall but the hours they could provide in those halls were limited. 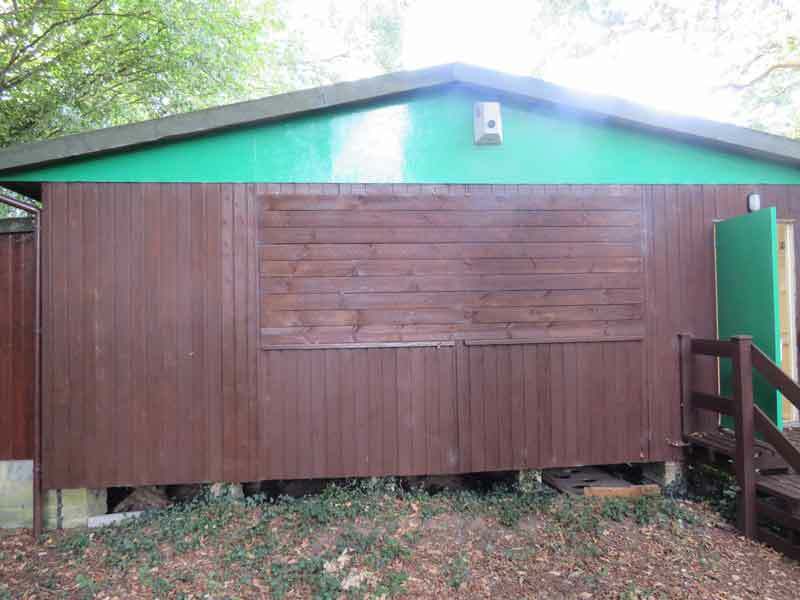 New premises have been found in the old village youth club, which, over a period of time, had been vandalised. 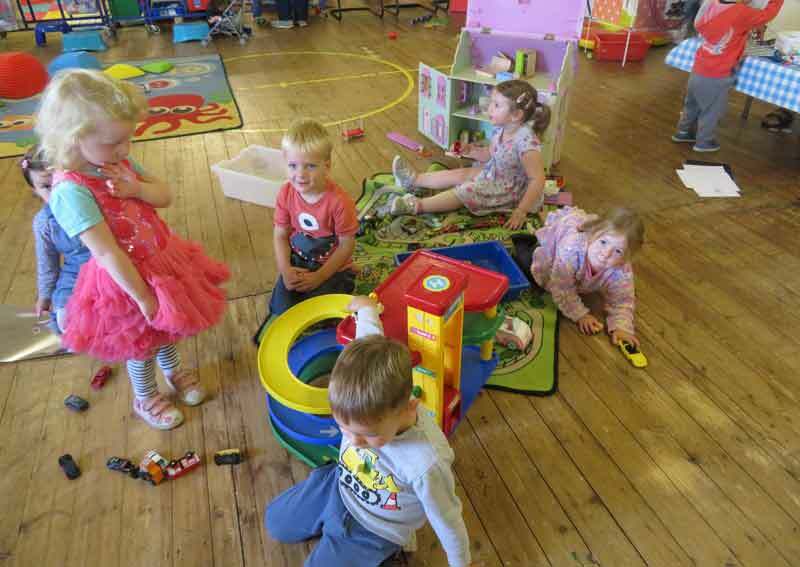 The hall has now been repaired, redecorated and re-wired and the playgroup moved in on 5thSeptember. The group which caters for 0 to 4 year olds now .has 20 children in their care, a significant increase on the 8 they had this time last year, and has hopes of expanding in the future. 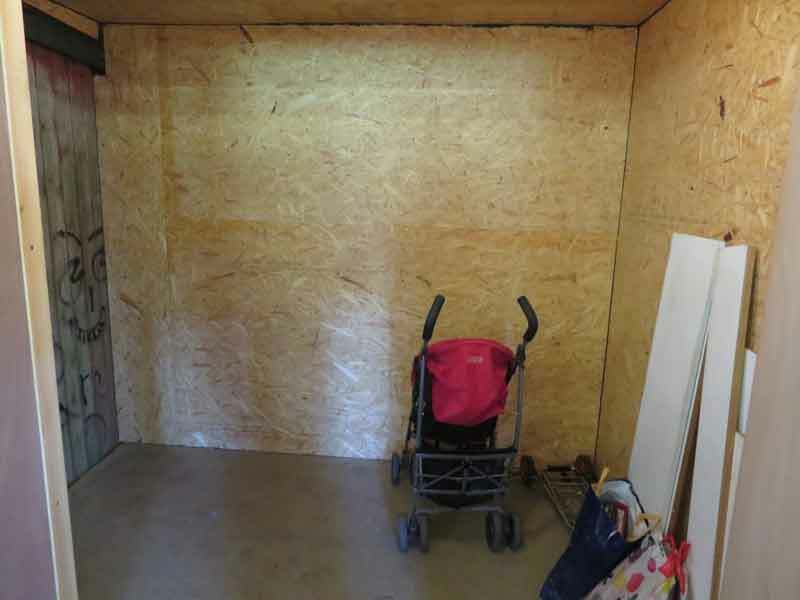 The main problem with the hall is the lack of storage space with only one small cupboard on site; much of the equipment has to be stored at the other end of the village. Plans are in progress to build a storage hut on the back of the building with direct access from the hall. The base for the accommodation is due to be put down shortly. 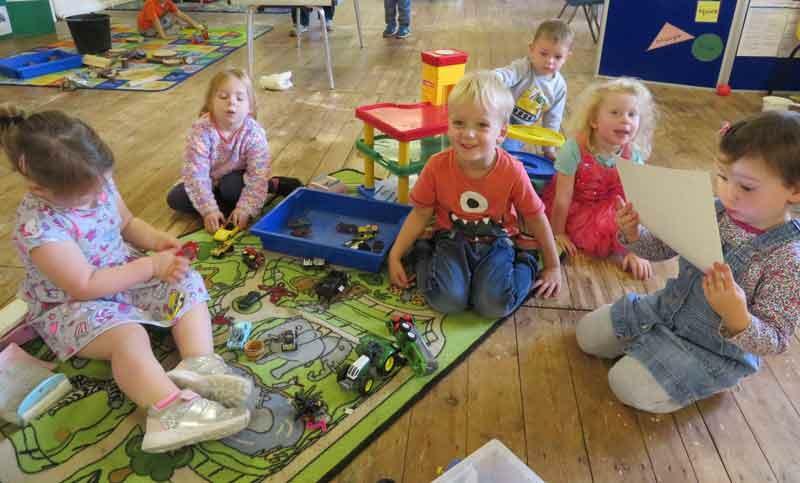 The playgroup has an impressive set up with plans to expand their services to cater for more children including a nursery. Their first “baby” was due to start in coming week. The storage is a real problem and the proposal should meet the need.